Revenue models: From 25% up to 35% revenue share. Why choose to promote 32Red products through 32Red Affiliates? 32Red is a leading UK and international gaming brand that has been in continuous operation since 2002, winning countless awards every year since. 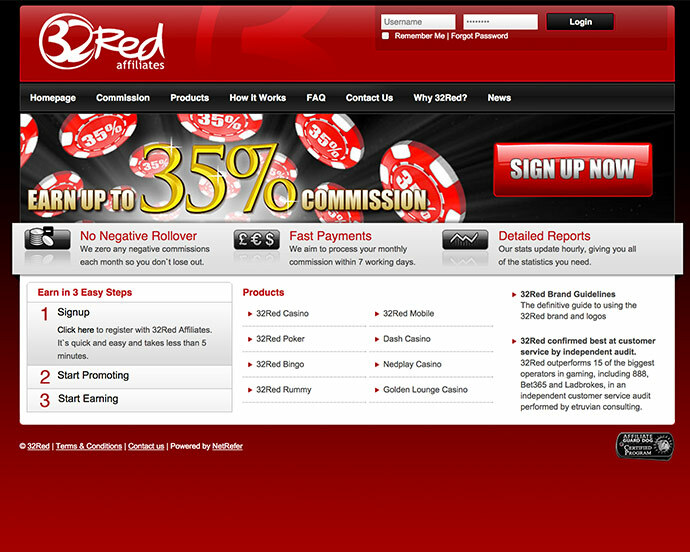 With a reputation for transparency, approachability and for producing quality, fair gaming experiences, 32Red has entertained thousands of players and rewarded countless affiliates for over 7 years. 32Red is a Plc. As a Plc we have to disclose our performance to the public and for a full, independent audit. So unlike many other online gaming sites every penny is accounted for, allowing you to see how your commission relates to our figures. 32Red entertains. Our players stay with us for longer and have more fun, evident in our industry beating yield per player of £536. 32Red rewards. We offer all our affiliates the opportunity to earn 35% on net revenue across all our products. One great commission rate, many converting products – plus we offer special bonuses throughout the year. 32Red informs. 32Red Affiliates strive to keep all of our affiliates up to date with developments at our gaming products. An informed affiliate means informed players, quality clicks and, ultimately, more conversions. Look for newsletter emails to help you build and develop your content. 32Red helps. The affiliate centre provides all our partners with the information they need to excel, including banner impressions, clicks, conversion rates, affiliate revenue and more, all of which is available in reports accessible 24/7 and in real time. 32Red is a leader. 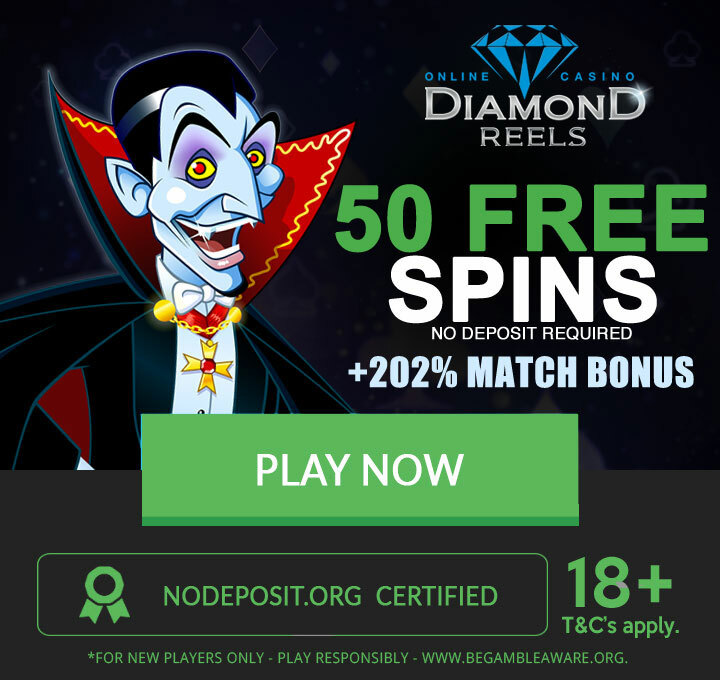 32Red has won every Best Casino award since launching in 2002, plus Best Affiliate program, customer support accolades and countless more. Share our successes and earn more with 32Red Affiliates.